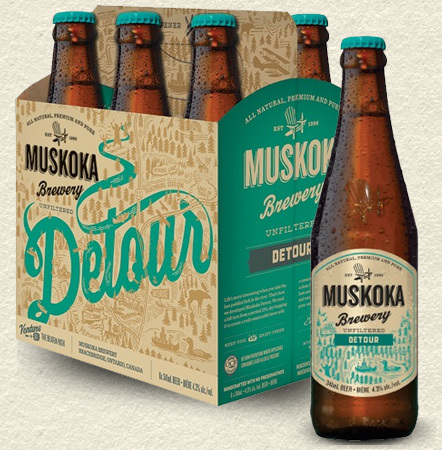 This entry was posted in Ontario Beer, Reviews and tagged India Pale Ale, muskoka brewery, Muskoka Detour, sessional ale by storiesbywilliams. Bookmark the permalink. I have not had a ton from Muskoka Brewery but I have liked the stuff I have had so far. This sounds tasty! Could only get myself one and I found C12 Imperial IPA.